The law was meant to ban single-use plastic bags. Those are the thin, more flimsy ones grocery stores use to bag your items. That all changed July 1st, when the law went into effect on O‘ahu, making it the final county to enforce a bag ban in the state. But unlike on the neighbor islands, Oahu’s new law wasn’t an outright ban. It still allows for exceptions, including the use of a thicker plastic bag that’s at least 2.25 mils thick. 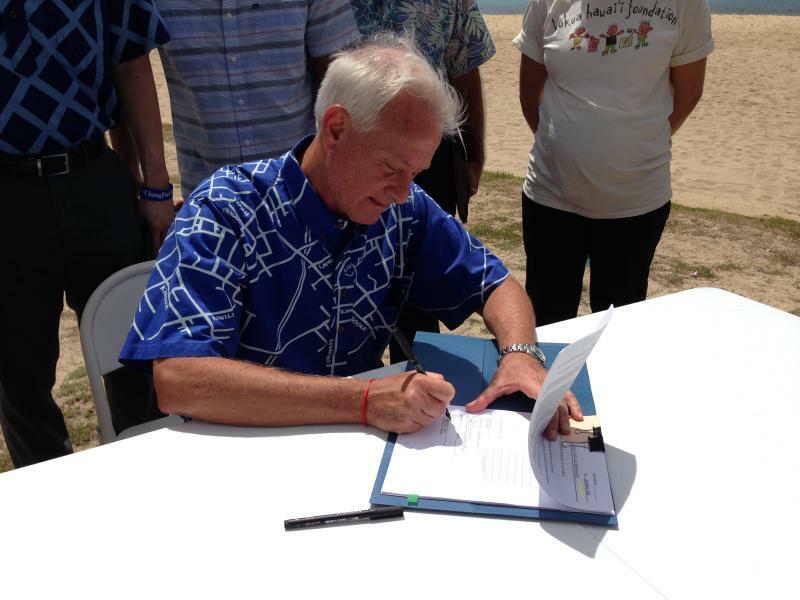 Honolulu Mayor Kirk Caldwell and City Council Chair Ernie Martin recently told Hawai‘i News Now they were frustrated with all the exceptions in the law, and would be open to tightening the ban further down the road. Starting this July, consumers on O‘ahu will no longer receive plastic bags for their groceries, or most other purchases. 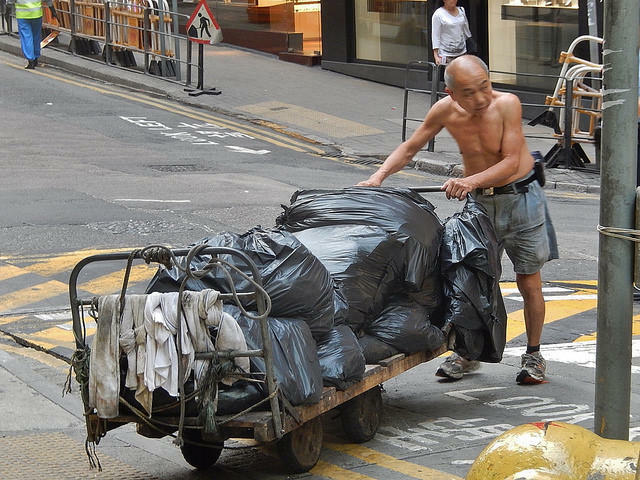 A bag ban is already in force across other islands, and starting today, there are new restrictions on plastic bags in Hong Kong. HPR’s Bill Dorman has more in today’s Asia Minute. 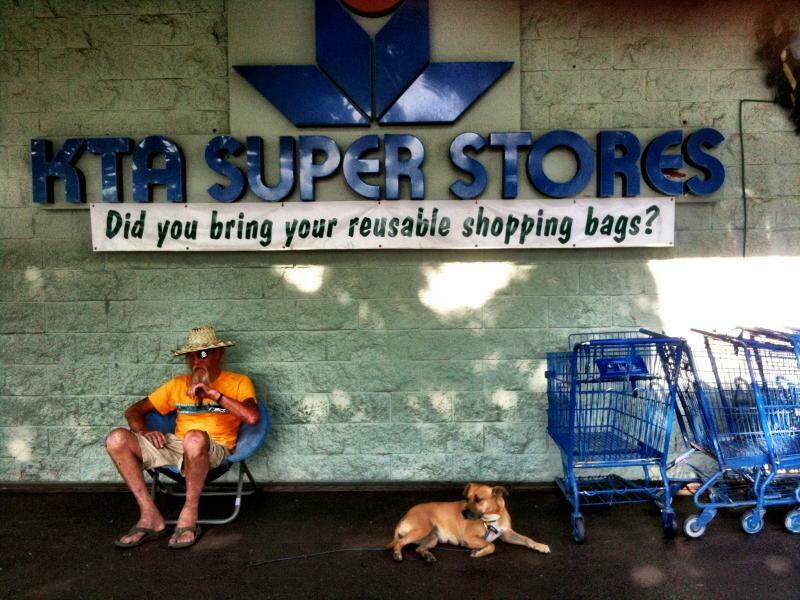 For the past year, shoppers in Hawaii County have been unable to get plastic checkout bags or have had to pay for them at the checkout stand. 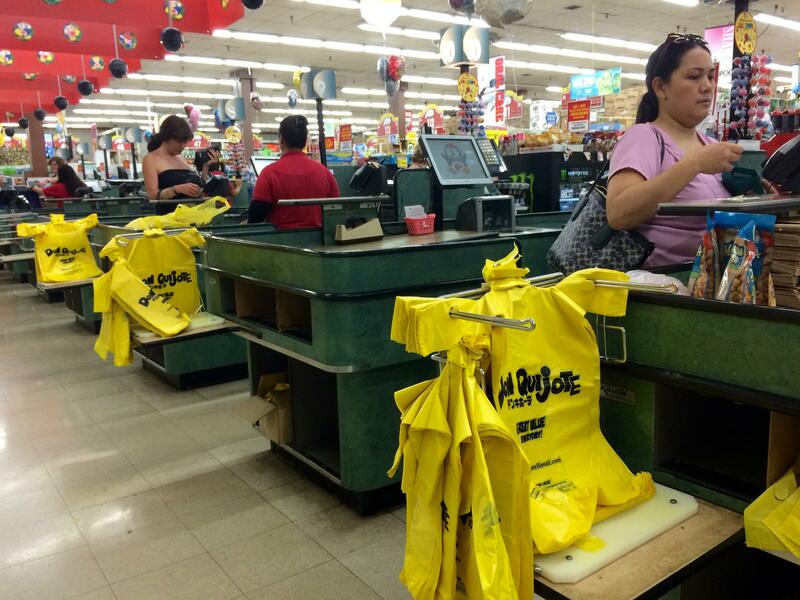 But starting soon, Hawaii County will ban the use of plastic checkout bags entirely. HPR's Sherry Bracken gives us the details.